What do you do on a rainy autumn weekday if you can’t be outdoors yourself? You head to the Banff Mountain Film Festival World Tour and meet like-minded folks and watch some inspiring outdoor movies! 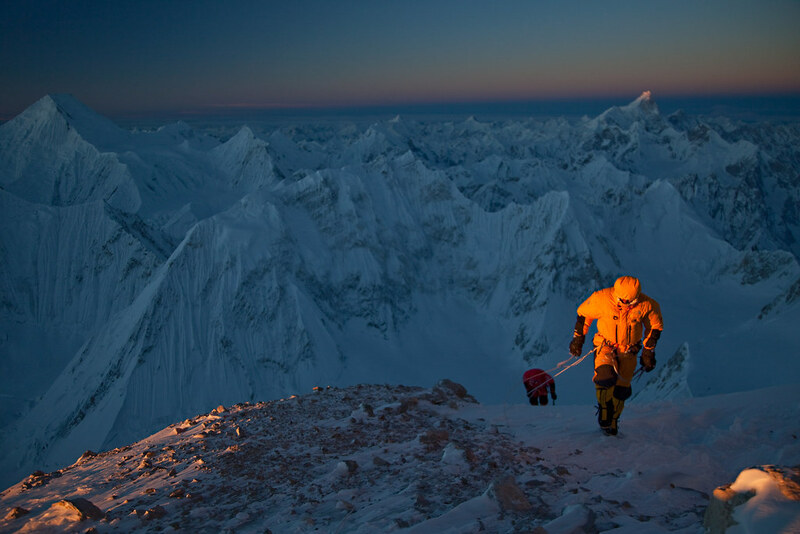 Established in 1976, the Banff Mountain Film Festival is an international film competition and an annual presentation of short films and documentaries about mountain culture, sports and the environment. The original event is held in Banff, Canada, but thanks to Pathfinder.eu and their local partners we Northern Europeans can view the Festival also in Copenhagen, Oslo, Stockholm (plus a few other Swedish cities, check the website! ), and Helsinki - where you will be able to meet me on October 3rd! 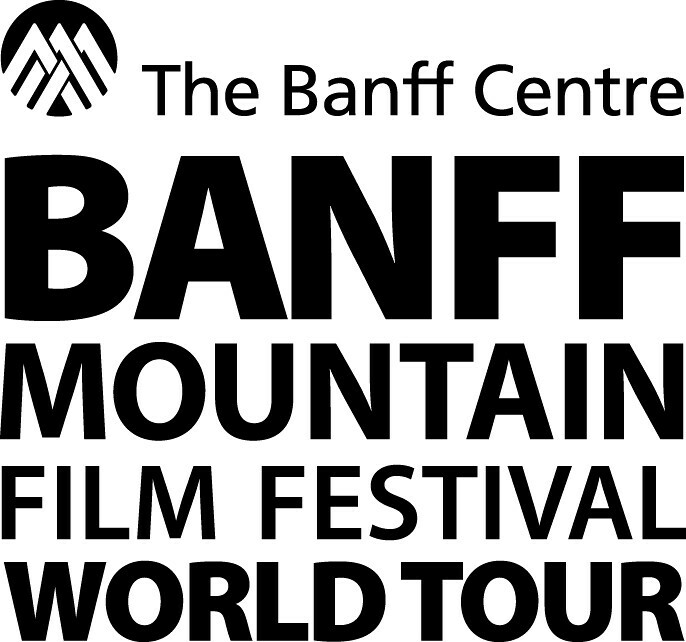 So, if the Banff Mountain Film Festival World Tour stops in a town near you - they come to many locations across the globe - I suggest you go and check it out, meet like-minded people, watch some good movies! And if you’re coming to the Helsinki event, say Hi! if you see me or leave a comment to arrange a pre-coffee/ post-beer!